The Richmond Montessori School Alumni Association strives to serve its members and to advance lifelong love of learning, responsible citizenship, and personal integrity. The Association will encourage its members to support and promote the School; it will work to create a community of trust and respect that values lifelong relationships and shared experiences; and it will foster open communication, cooperation, and involvement among all people connected to RMS. The Executive Committee develops and implement programs, projects, and initiatives. For more information on how to get involved with the Association and the Executive Committee, contact the Office of Advancement at 804-741-0040 x 27 or email mhnolde@richmont.org. Jasmine Turner was born and raised in Richmond Virginia. She graduated from Richmond Montessori School in 2007, went onto the The Collegiate School and graduated in 2011. After high school she attended Elon University and graduated with a degree in Broadcast Journalism. 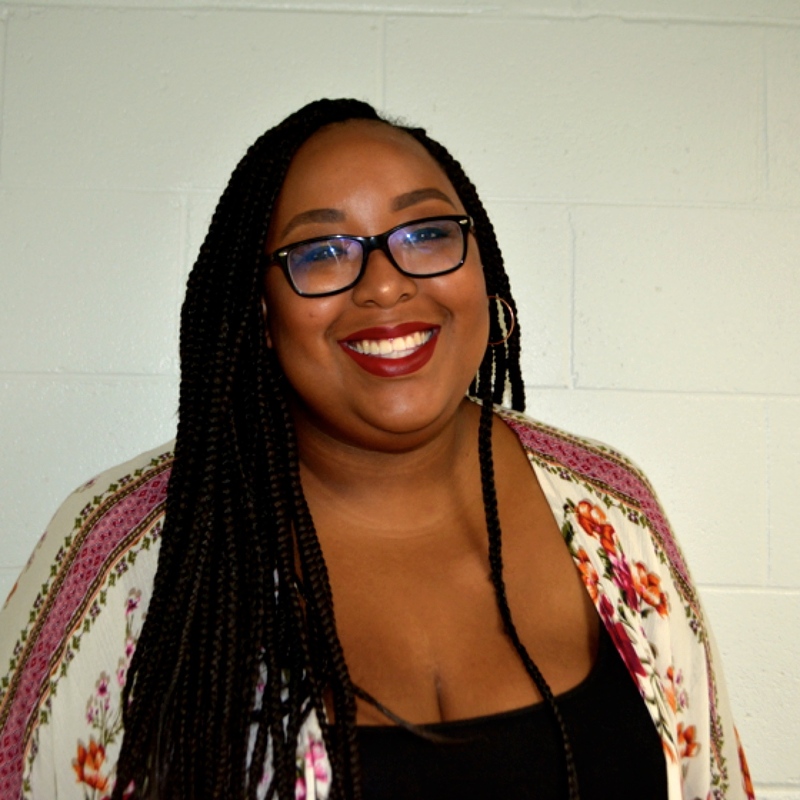 At Elon, Jasmine was an anchor and reporter for Elon Local News, a student run news program, she served as the president of the Elon University Gospel Choir and also worked as a tour guide throughout her four years. 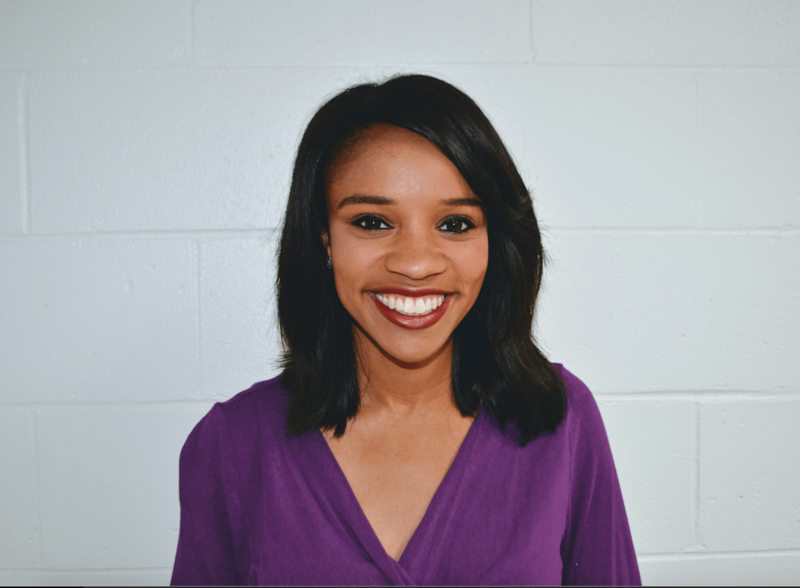 She recently concluded a two year term as a Youth Trustee on Elon University Board of Trustees.Just a week after graduating from Elon in May 2015, Jasmine began her first job in television news, as a multimedia journalist and weekend anchor for WECT News in Wilmington, North Carolina. Today, Jasmine is a general assignment reporter for NBC 12 News in Richmond. She also serves as the president of the Richmond Montessori Alumni Board. 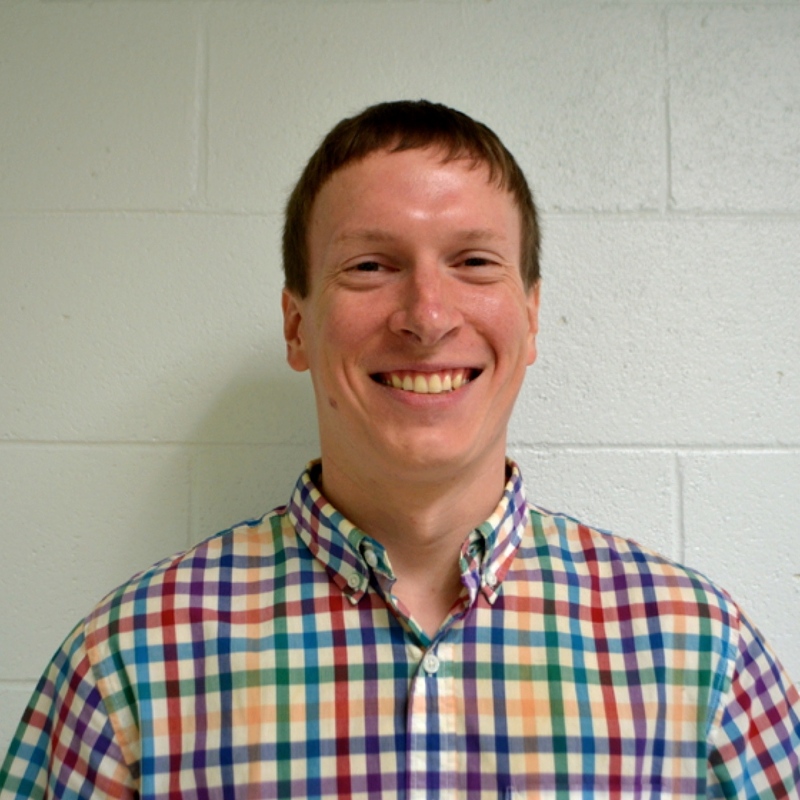 Adrian Ciucci started at RMS in 1997 in Gary Flake’s 4th grade class. 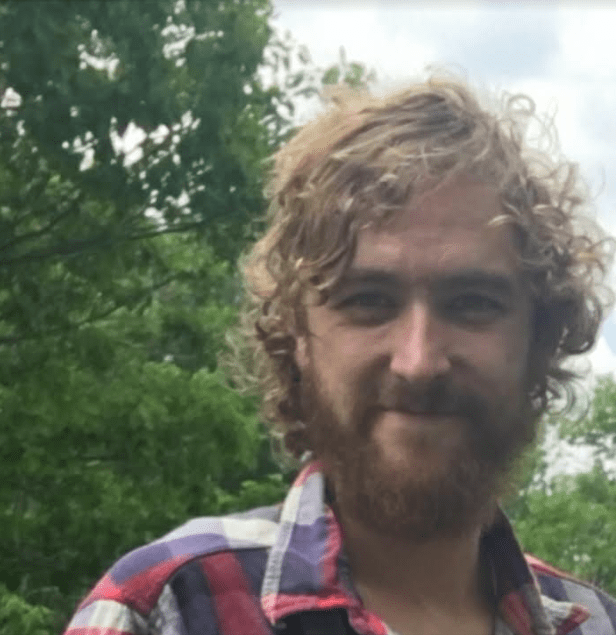 Finishing 8th grade in 2001, Adrian went on to Trinity Episcopal School and then to The University of Montana in Missoula where he studied music with focus on classical guitar performance. Adrian now lives in Northside Richmond in the Ginter Park neighborhood. He plays in a Richmond based rock group called The Southern Belles. 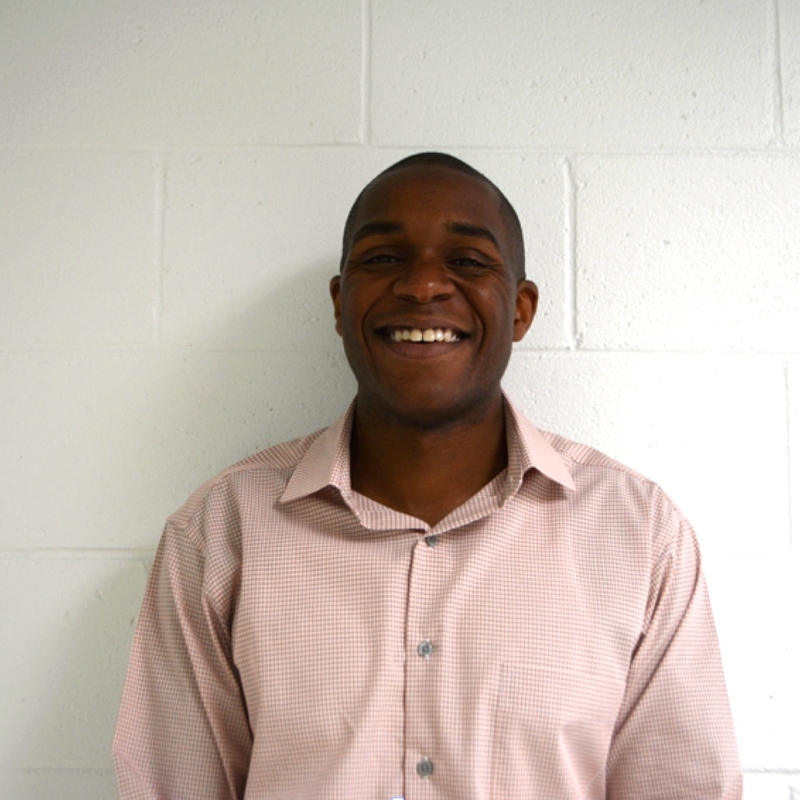 Adrian is also a founding executive board member of the RMS Alumni Association where he serves as Vice President. Lauren Wright is an RMS graduate of the Class of 2002. She is a Virginia Tech Undergrad and is currently in Graduate School at VCU receiving her MBA. She has volunteered as the Alumni Coordinator at RMS since the fall of 2016 and is a founding member of the Alumni Association and Alumni Executive Committee. She currently serves as the Vice President of the Alumni Executive Committee and is Chair of Alumni Giving on the RMS Advancement Executive Committee. She is very excited to be back at RMS where so many great memories and friends were made. Kate Finley-Parker attended RMS as a “P1” and continued until 2005. 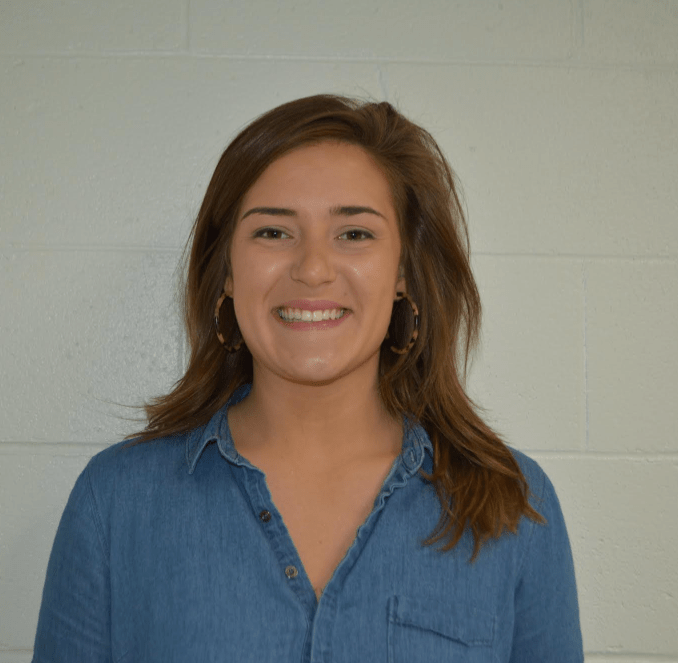 She attended Chickahomony Middle School, and then graduated from Saint Gertrude High School in 2013, while always keeping a close connection with her Montessori roots. Kate recently graduated this past May from Randolph-Macon College ‘17 where she earned a Bachelor of Arts in Business and Economics and a minor in Political Science. While attending Randolph-Macon she was involved in a number of organizations and activities such as becoming a Yellow Jacket Tour Guide, an Orientation Leader, and was an active member of her sorority Kappa Alpha Theta. During her last semester, she began to work at Richmond’s very own Tweed, a 2002 established gift and home accessory store in the Short Pump area, where she has begun to manage their personalization department. Kate serves as the Chair of the Alumni Programs Committee and can’t wait to meet new friends and reconnect with old ones through all the wonderful events the Alumni Association is planning for the upcoming year. 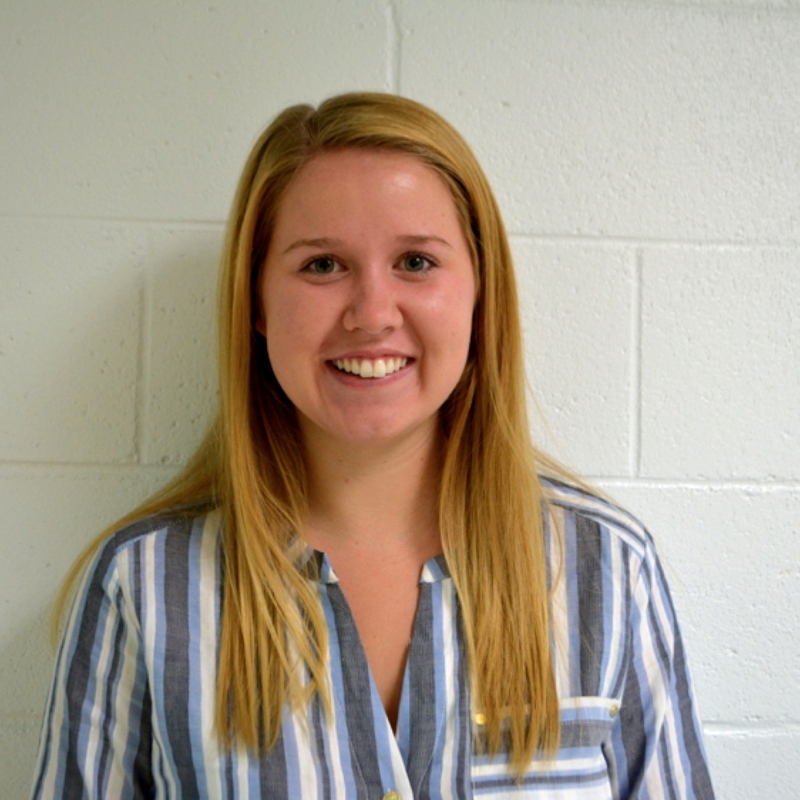 Jessica is a third year at the University of Virginia, studying Media Studies and Economics. She started RMS in the toddler program and graduated in 2011. She moved on to Trinity Episcopal High School, where she completed the International Baccalaureate Program. 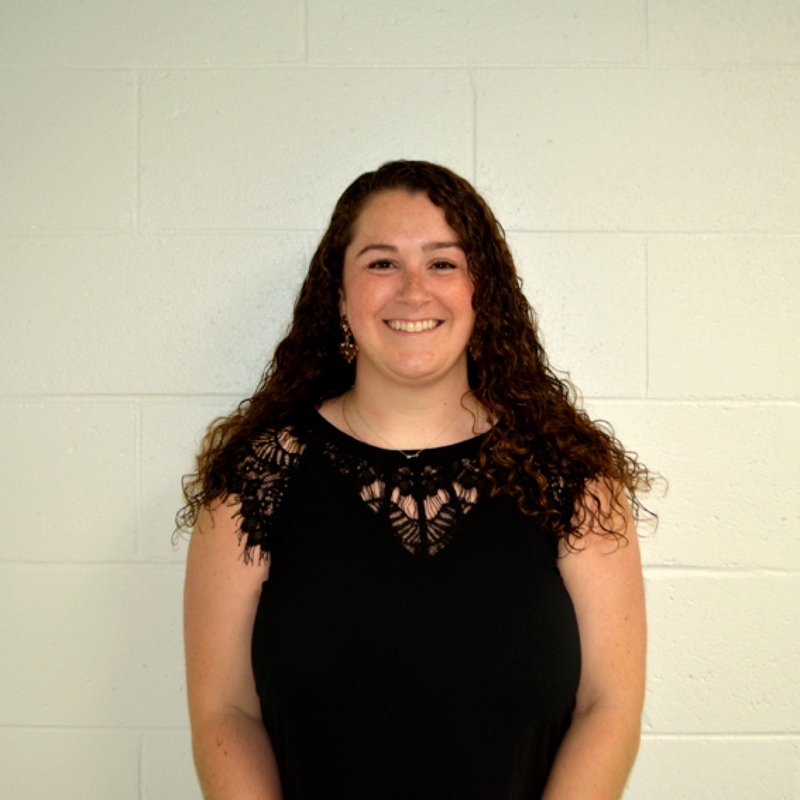 During the summers, Jessica has worked as a camp counselor and administrative assistant at RMS.